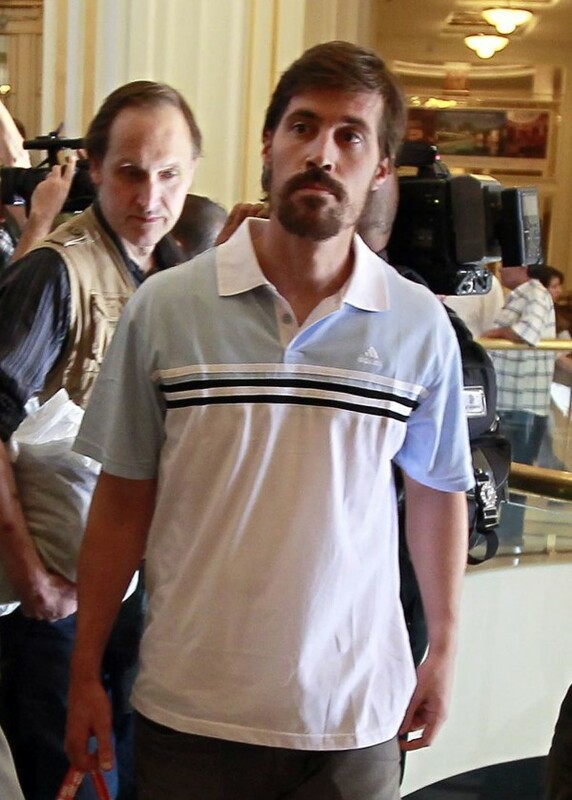 Was James Foley Killed A Year Ago? In the aftermath of the execution of James Foley at the hands of the Islamic State, also called ISIS, comes the claim that the American journalist was killed a year ago. Bouthaina Shabaan, Syrian President Bashar al-Assad's official spokesperson, made the announcement in a statement tying ISIS with the Free Syrian Army (FSA), a group supported by the United States. She claimed the UN had supporting evidence to back the claim, and added that Foley was sold by the Free Syrian Army to ISIS. "James Foley was first arrested by the Free Syrian Army and he was sold to Isis. You can check with the UN," said Shabaan. "[He] was killed a year ago, not now, they [Islamic State] only released the pictures now, but he was killed a year ago. We have definite information, the UN has the information." The Assad regime has a vested interest in discrediting the FSA and ISIS, both of which control large parts of the country, as well as the United States. The proclamation is seen as dubious by some. The death of Foley has put what had been a regional conflict on to the world stage. Foley's death was recorded on video and posted to the Internet; Foley's killer, a masked man widely referred as "Jihadi John," spoke with what seemed to be an accent particular to London. That possibility instigated an investigation in the UK, with several suspects already named. The British told reporters that while the cowl the killer used precludes facial recognition, his voice is being compared to current suspects, as is the pattern of veins on his hands, which were exposed in the video. Another hint is that the man holds the knife used in the crime with his left hand. A study of the background landscape where the beheading took place suggests an area south of the Syrian city of Ar-Raqqah, on the Euphrates River. The immediate area where the video was shot is barren, but the horizon line shows green fields. Claims have also been made that the ISIS fighter in the video may not be the actual killer. British analysts have suggested that possible flaws in the video could mean that another fighter beheaded Foley (which is not in doubt) and that the English-speaker was used for propaganda purposes.